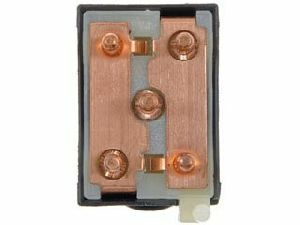 Showing 1 - 6 of 6 Products for Door Window Switch. 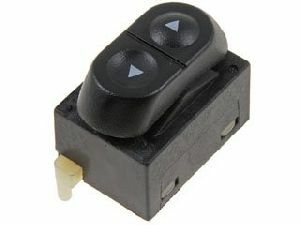 Direct-fit OE-replacement switch effectively restores power window switch function. 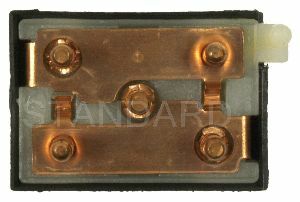 Copper alloy conductors ensure superior electrical conductivity with low resistive losses. Robust design and high-grade materials meet the stringent demands of today's service professional. 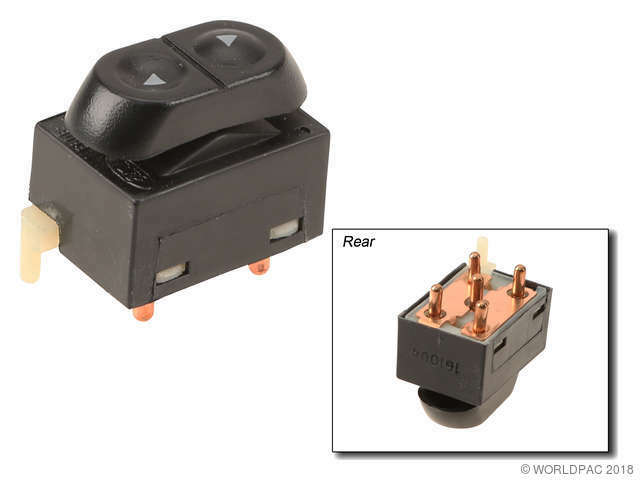 As a global manufacturer of switches, we maintain complete quality control throughout the manufacturing process and manufacture each switch to OE spec to ensure proper fit, form, and function.